The Bible holds a great treasure of amazing women. They are judges and prophets, caregivers and teachers, prominent matriarchs of large clans or quiet disciples, women who suffered alone or sang joyous praises to God amid the crowds. Their stories come alive in these pages as they are interwoven with the lives of modern women, bound together by common threads of strength and courage in the face of vulnerability and violation. 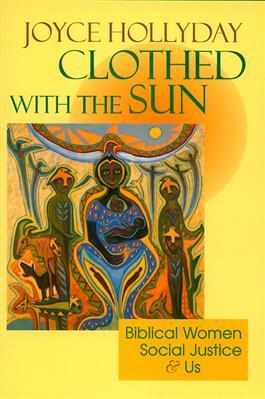 From Eve to Revelation's woman clothed with the sun--from the first creative impulse to the close of time--female energy has been and will continue to be a river of life and wisdom, of dignity and hope.